THIS PICTURE PERFECT, METICULOUSLY MAINTAINED, CUSTOM MULTI-LEVEL CONTEMPORARY home with 3 bedrooms & 2 full baths is located steps from Lake Massapoag. THIS HOME HAS IT ALL!! You are greeted on the first floor with a generous living room, full bath, and laundry room. 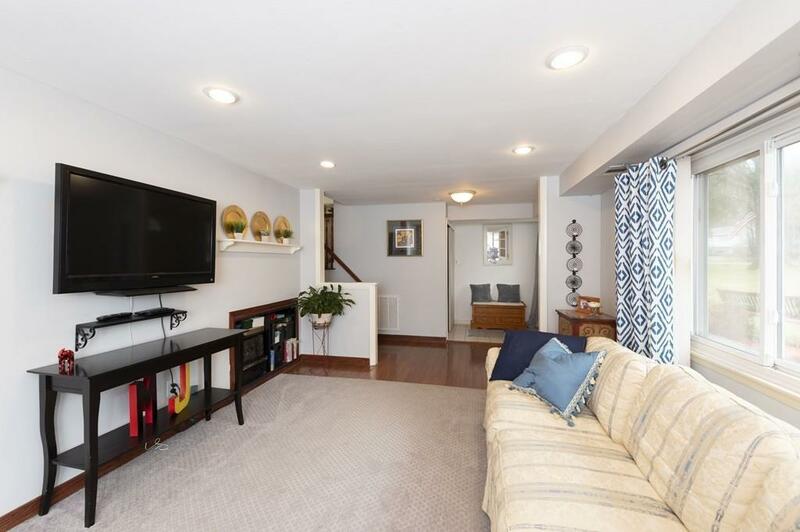 Continue up a few stairs to the GORGEOUS UPDATED KITCHEN complete with SS appliances, GRANITE counters and BREAKFAST BAR, beautiful SKYLIGHTS, open to GENEROUS dining area and family room. 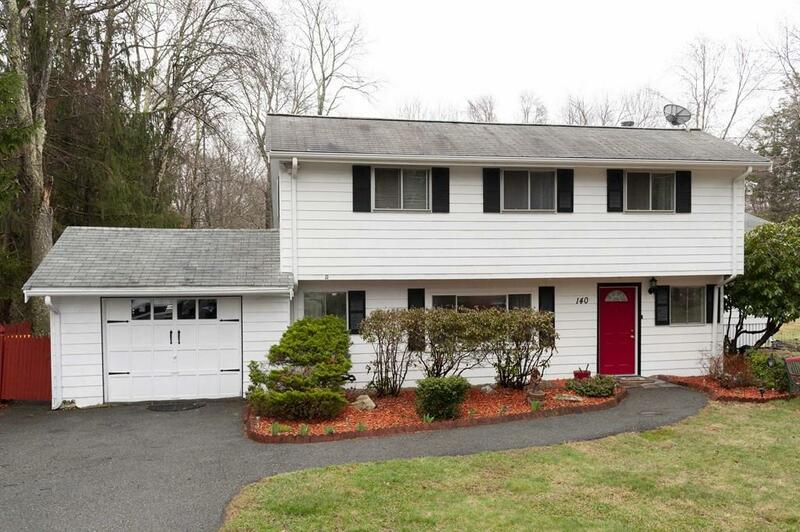 SLIDERS to your deck and large flat backyard with a secret trail right to Lake Massapoag! A nature lovers paradise!! 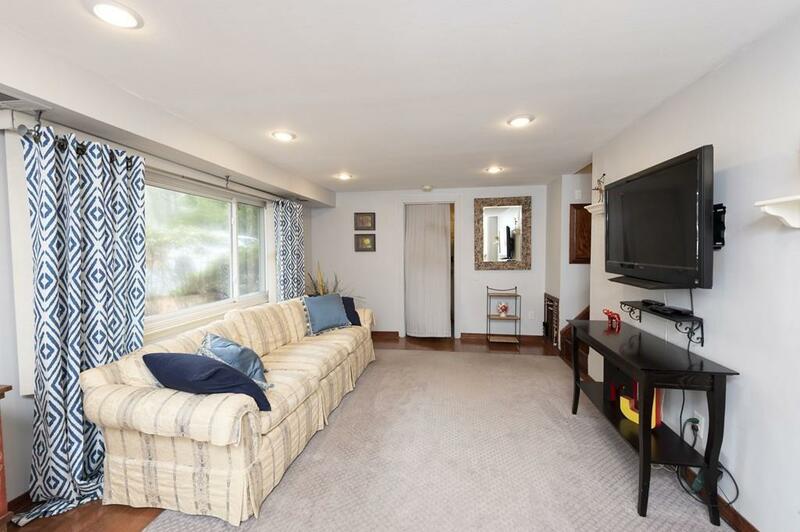 The third level has three bedrooms and full UPDATED TILED bath. Energy efficient SOLAR PANELS on back of house out of sight!! One-car garage, large back yard shed!! Enjoy outdoor ENTERTAINING in your PRIVATE YARD with LARGE DECK. Gas heat, central A/C!! This one won't last!! 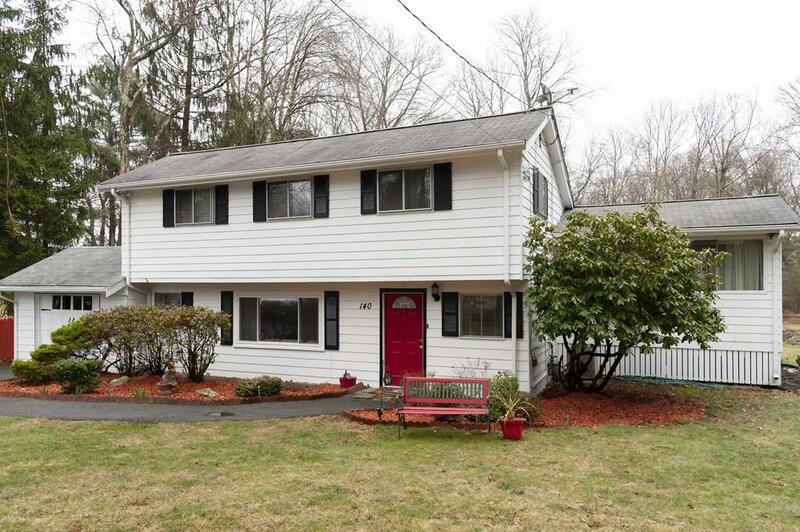 TOP-RATED SHARON SCHOOLS, COMMUTER RAIL TO BOSTON/PROVIDENCE, GORGEOUS LAKE MASSAPOAG and MORE. Listing courtesy of Dianne Needle of Keller Williams Realty. Disclosures Title V Pass IN Hand! Kitchen New 2012! Hardwood Under 2nd Bedroom Carpet; Solar Panels..Ask Agent For Details!!! Listing provided courtesy of Dianne Needle of Keller Williams Realty.